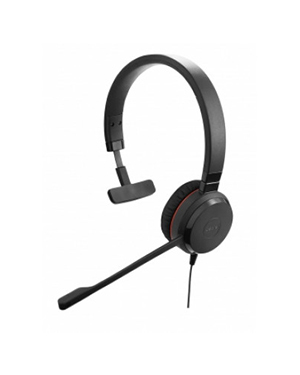 The Jabra EVOLVE 20 UC Mono SE Headset is a device that offers excellent value and innovation for users who need them. It is perfect for quiet and noisy offices, considering it offers noise cancelling feature. 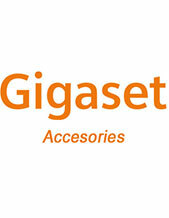 It also provides convenience in usage with its easy plug and play method through its USB headset port. 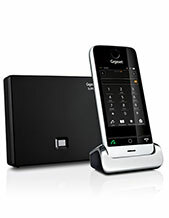 It also delivers incredible comfort perfect for long-lasting usage, making this device ideal for contact centre agents. 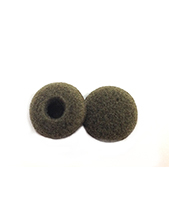 This is evident through its soft ear cushion and soft headband. Have this headset delivered today! Call Australia wide 1300 131 133 hotline for more details how!